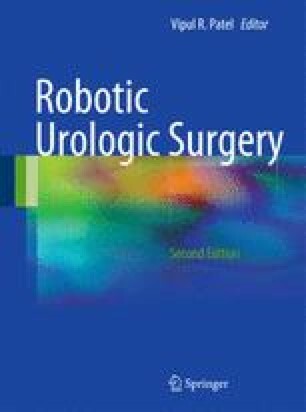 Robotic-assisted laparoscopic urologic surgery is fast becoming established as a standard of care for many urologic diseases. As more experience and long-term follow-up of procedures is accumulating, the safety of robotic technology is becoming well established. In this chapter we wish to describe logistical issues pertaining to patient positioning for the two areas of commonly performed urologic operations: those in the pelvis (prostate/ureter/bladder), and those for the upper tract (kidney/ureter/adrenal), in and around the kidney. General principles of patient positioning and port placement will be described followed by specific examples of complex situations, and how to overcome them.